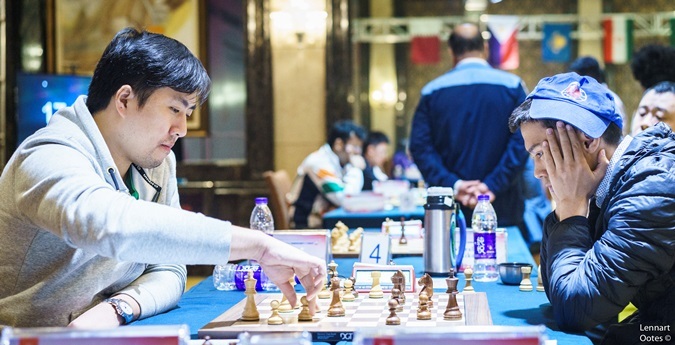 Wang Hao beat Julio Sadorra with the black pieces in the final round to win the 2017 Asian Championship on tiebreaks over Bu Xiangzhi. 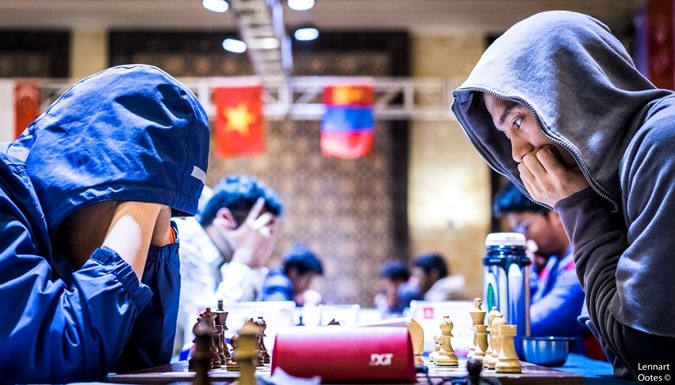 They will be joined in the 2017 World Cup by Vidit and Yu Yangyi, who finished half a point back on 6.5/7 afster drawing their game, and Mongolia’s Tsegmed Batchuluun, who had the most wins of the players on 6/9. The women’s event was won by Vietnam’s Vo Thi Kim Phung, who finished with a brilliant unbeaten 7.5/9. Silver went to Guliskhan Nakhbayeva while Vaishali, the older sister of Praggnanandhaa, took bronze. 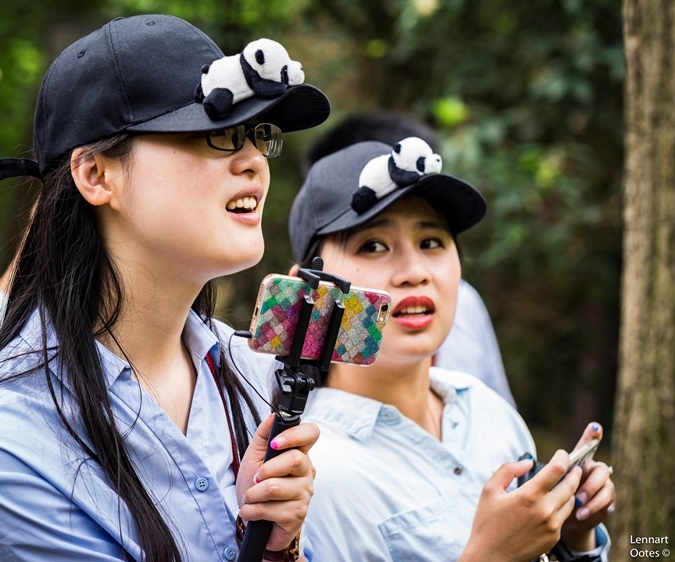 We noted in our report after five rounds that former Chinese no. 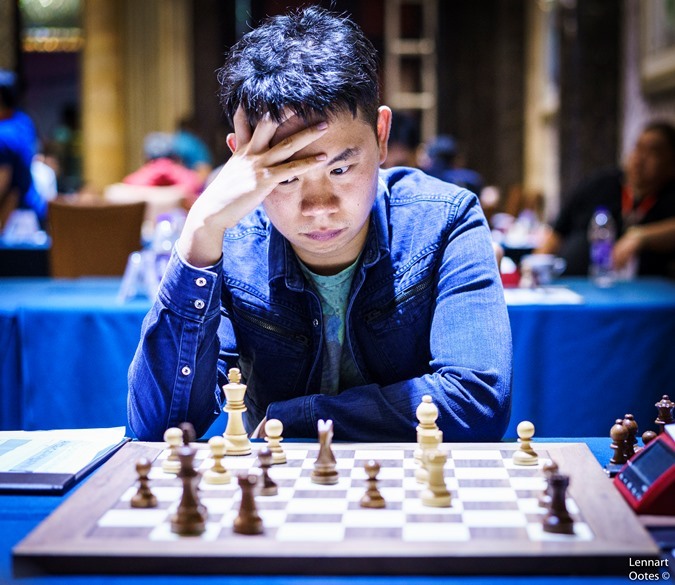 1 Wang Hao has become a Swiss open specialist in his “old age” (he’s currently 27…), and had followed his winning approach in the Sharjah Masters of starting with 4.5/5. He followed the Sharjah script again by then going on to draw three and win one of his final four games to claim the title on tiebreaks. The crucial win came in the final round against Julio Sadorra from the Philippines, who had beaten Adhiban in the previous round and knew a draw with White would likely give him a coveted place in the 128-player World Cup knockout to be held in Batumi, Georgia later this year. Alas for Julio, Wang Hao soon seized the initiative and pounced when Sadorra accelerated the end with the less than obvious blunder 32.Ke1? 32…Kf8! The rook can't be trapped, but after 33.Rg5 h6 White resigned, since the rook will have to go to a light square, when 34…Bf3! will both attack the rook and set up Re2+, winning the e3-bishop. Of course if the king had gone to f1 instead of e1 that particular disaster could have been avoided. 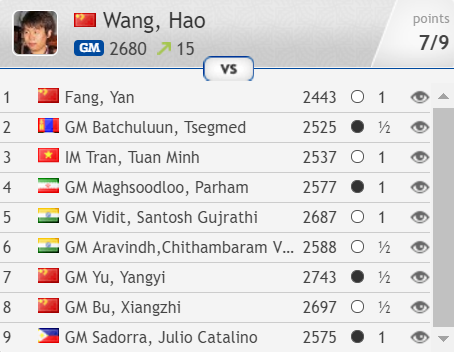 Wang Hao’s 31-year-old compatriot Bu Xiangzhi did things the opposite way around, winning four of his last five games. 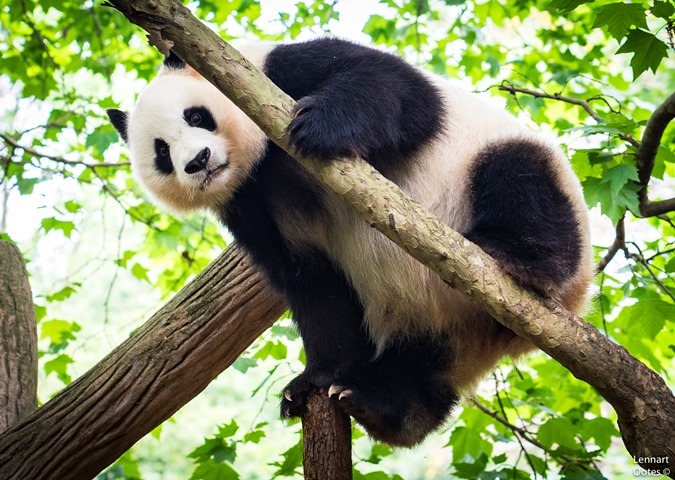 As he’d drawn three of the first four, though, he subsequently faced slightly weaker opposition and lost out to Wang Hao on the tiebreak of the ratings of his opponents. 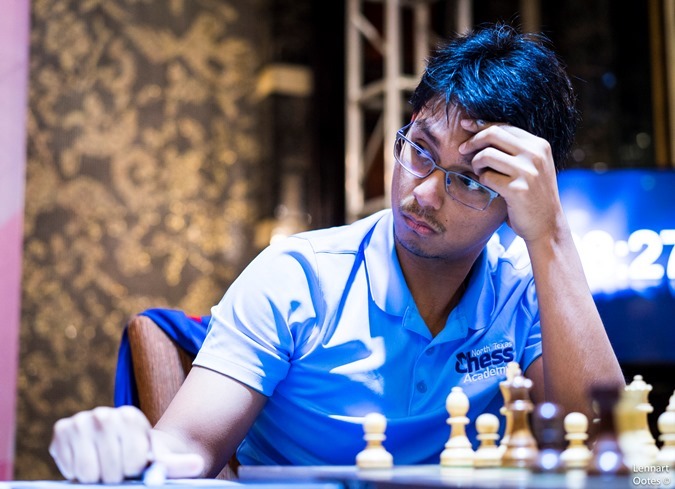 The top Indian player was Vidit, who bounced back from his loss to Wang Hao in Round 5 with three impressive wins in a row, meaning a solid draw with Black against Yu Yangyi in the final round was sufficient to secure a World Cup spot and also the bronze medal, since he had more wins than his opponent. 37.c4 or 37.Qd5+, exchanging queens, and it’s just a question of whether White can convert his extra exchange. Instead Sethuraman played 37.Bd4?! and met 37…Nxd4 not by recapturing with the queen, but by 38.c4? ?, simply giving up a piece and the game. Perhaps Sethuraman, who must have been in time trouble, thought 38.Qxd4 Qxc2+ was mating, but in fact White would live to fight another day after 39.Ka3 d5+ 40.b4. 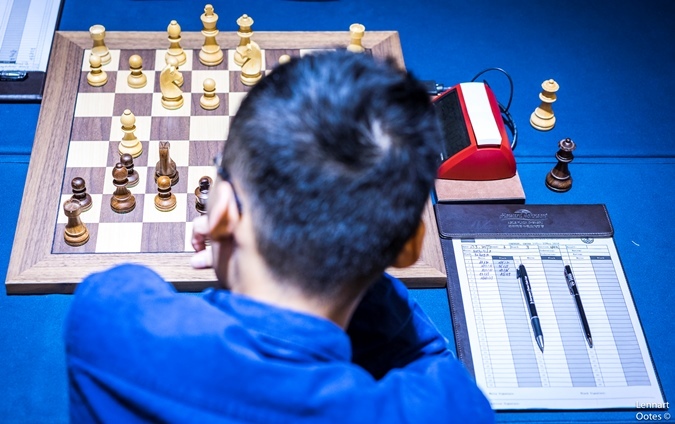 The other 17-year-old, Wei Yi, has already qualified for the World Cup, but it was still a disappointing event for the chess world’s most exciting rising star. 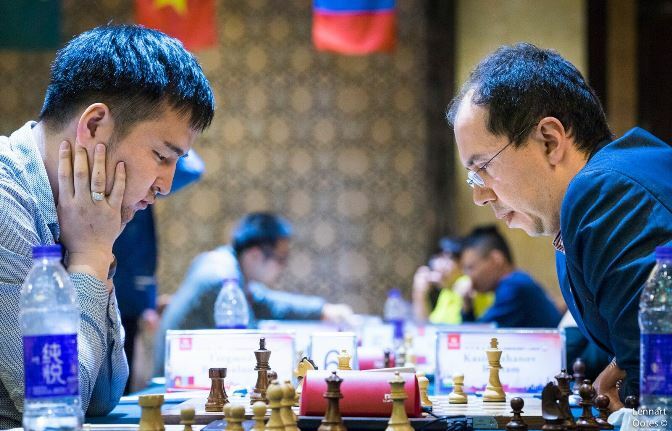 Coming straight from winning the 11-round Chinese Championship, he lacked some spark as he went on a run of four draws in a row from rounds 2-5. 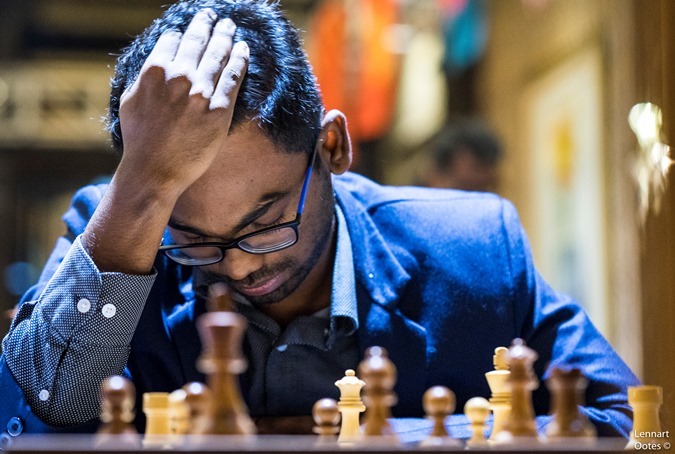 Perhaps feeling it was time to win at all costs, he played sharply with Black against Vietnam’s Tran Tuan Minh, only for it all to go horribly wrong. 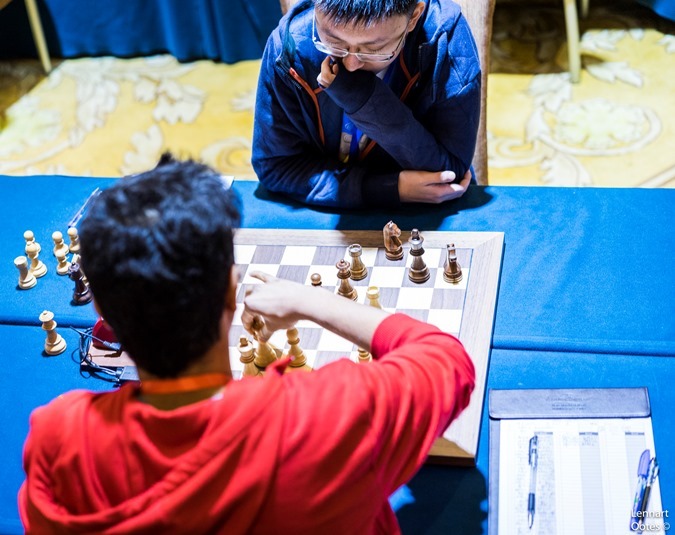 In a tricky position Wei Yi spent 10 minutes on 29…Rd8? It must be a thrill to play a move like 26…Rxf2 against Wei Yi, but Indian Champion’s Karthikeyan’s fun didn’t last long: 27.Kxf2 Rf8+ 28.Kg1 Qxg3 29.Qe3! and since after 29…Qxe3 30.Bxe3! two black pieces would be under attack the remaining five moves of the game were just a formality. There was no need for tiebreaks at the top of the women’s event, with gold, silver and bronze all separated by half a point. Who could have predicted that those places would be occupied by the 8th, 9th and 17th seeds? 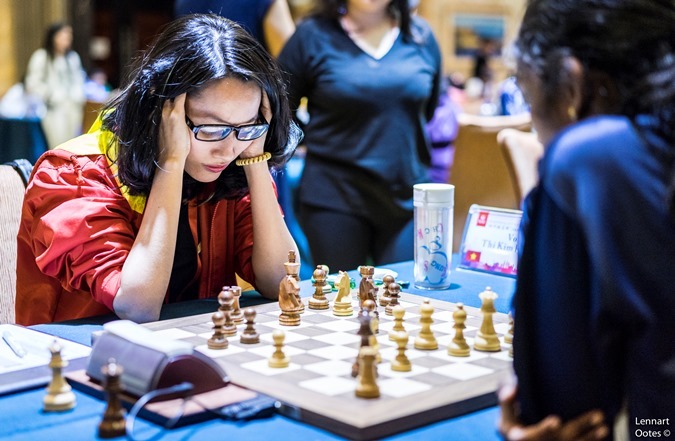 2nd placed Guliskhan Nakhbayeva had a lot to do with that as she beat 2nd seed Sarasadat Khademalsharieh and 4th seed Padmini Rout in Rounds 7 and 8 on the way to an unbeaten +5. That wasn’t quite enough for the title, though, since 23-year-old Vo Thi Kim Phung from Vietnam added to her two U20 Asian Championship victories by taking the adult title with 7.5/9. 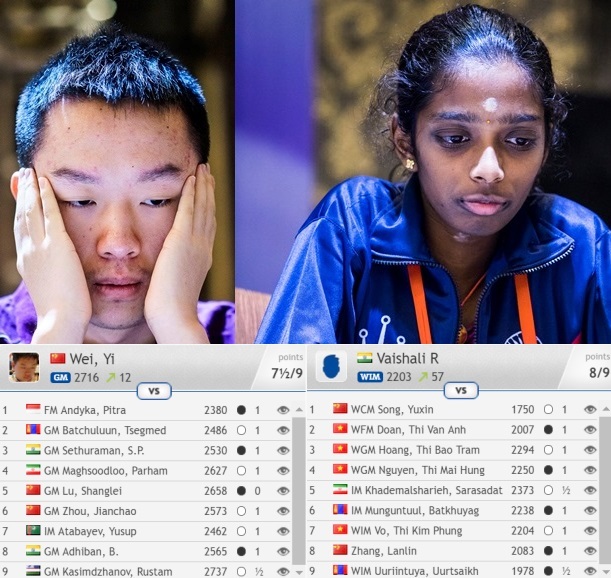 The key game for the final standings was her win with Black over bronze medallist Vaishali in the penultimate round. Here Vaishali thought for almost half an hour before going for it with 18.Nxf7, but alas, it doesn’t work (it was time to try and scrape a draw after 18.Nd5). Vo coolly replied 18…Rxc3! 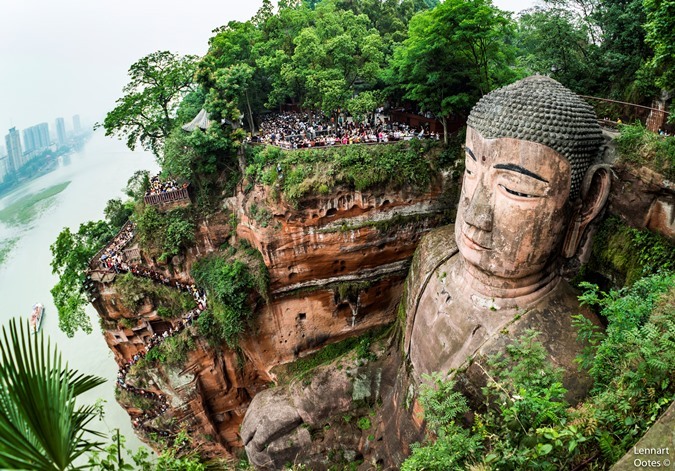 (18…Kxf7? 19.Rad1! and our silicon friends say White wins) 19.Nxh8 Rxe3! (of course 20.Qxe3 runs into 20…Bc5), and the rest was desperation. Vaishali nevertheless went on to win her final game – her sixth win of the event. She’s not going to let her brother get all the headlines! That wasn't quite all for the 2017 Asian Championship. 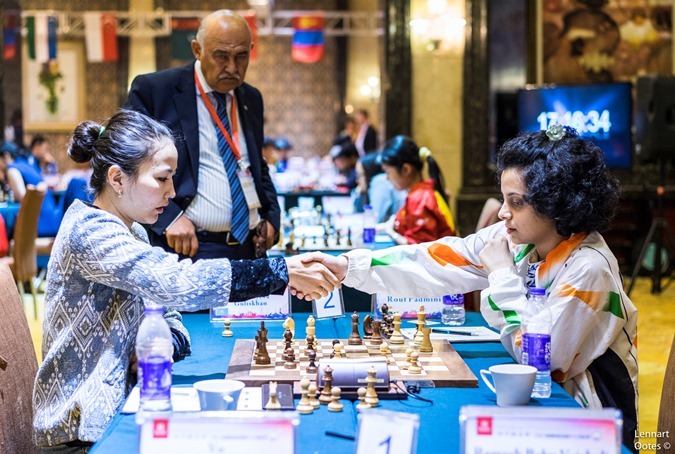 On Sunday 21 May most of the same players competed over nine rounds of fast 3 minutes + 2-second increment blitz games for the Asian Blitz Championships. On this occasion Vaishali was in a class of her own, scoring an unbeaten 8/9 to finish half a point ahead of Sarasadat Khademalsharieh and another half point clear of Padmini Rout. 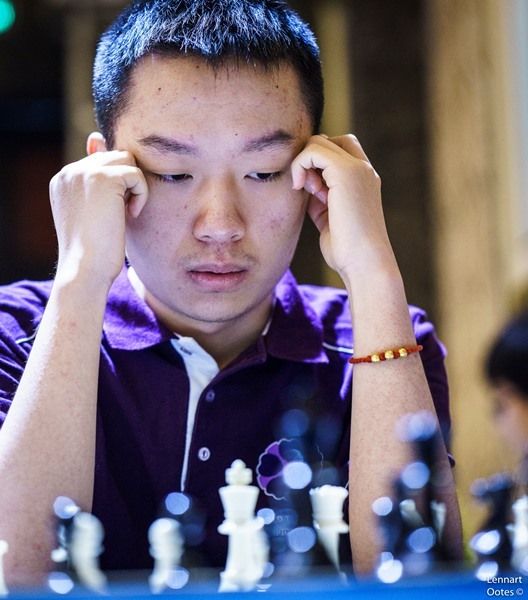 In the Open section Wei Yi and Rustam Kasimdzhanov both lost one game on the way to 7.5/9, with Wei Yi taking the title on tiebreaks. 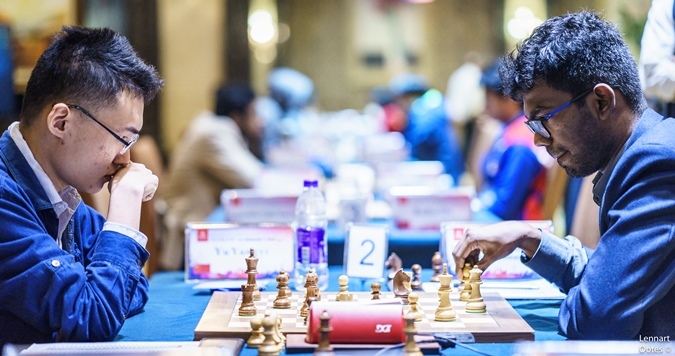 Bai Jinshi edged out Aravindh on tiebreaks to take bronze.